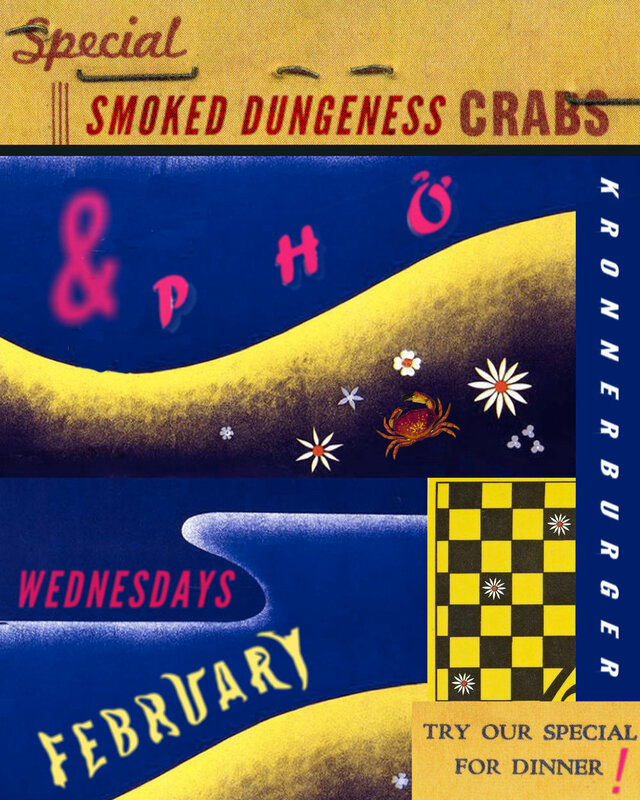 WEDNESDAY February 7th DRY AGED BEEF PHO, SMOKED CRAB, AND MORE! Join us for Dry aged beef pho, Smoked Dungeness crab, Grilled Hodo Soy Tofu Bun, BBQ Pork Shoulder, Fried Chicken Bahn Mi, and more! 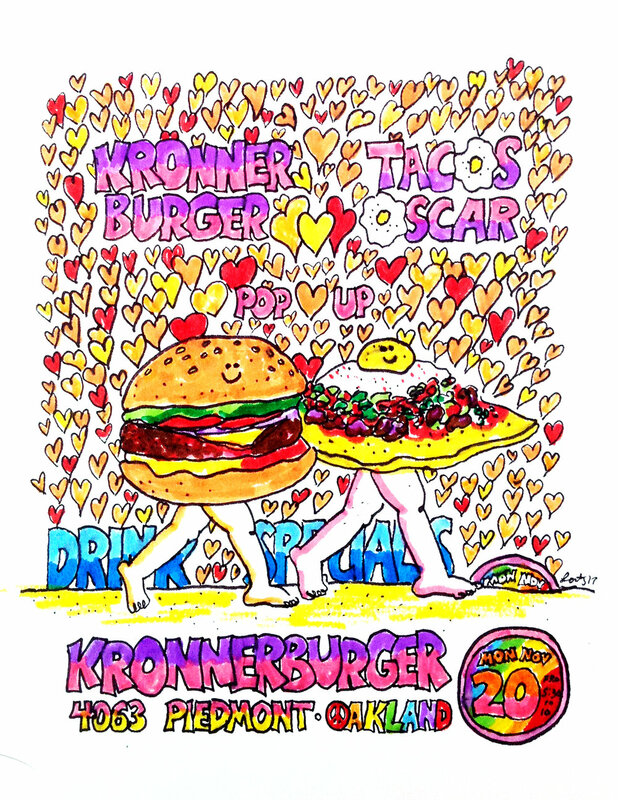 KRONNNERDOG... TRICKBURGER... JURY IS STILL OUT AS TO WHICH CELEBRITY COUPLE NAME IS GOING TO STICK, BUT EITHER WAY COME GET SOME RARE AND SALTY AGED BEEF WHILE IT'S IN SF. 5:00PM TO 1:00AM MONDAY AND TUESDAY. Come pick up a ready-to-grill picnic basket with recipe and instructions from us! We'll be over at Tartine on Monday February 13th Making a burger just for Tartine. We'll be at Bar Bandini in Los Angeles on Thursday January 19th slingin' Kronnerburgers and the like!